Can you imagine Australia without the iconic Great Barrier Reef? A world with no home for Nemo and his friends? Coral reefs are biodiversity hotspots that provide resources and livelihood for millions of people but their future is at risk. 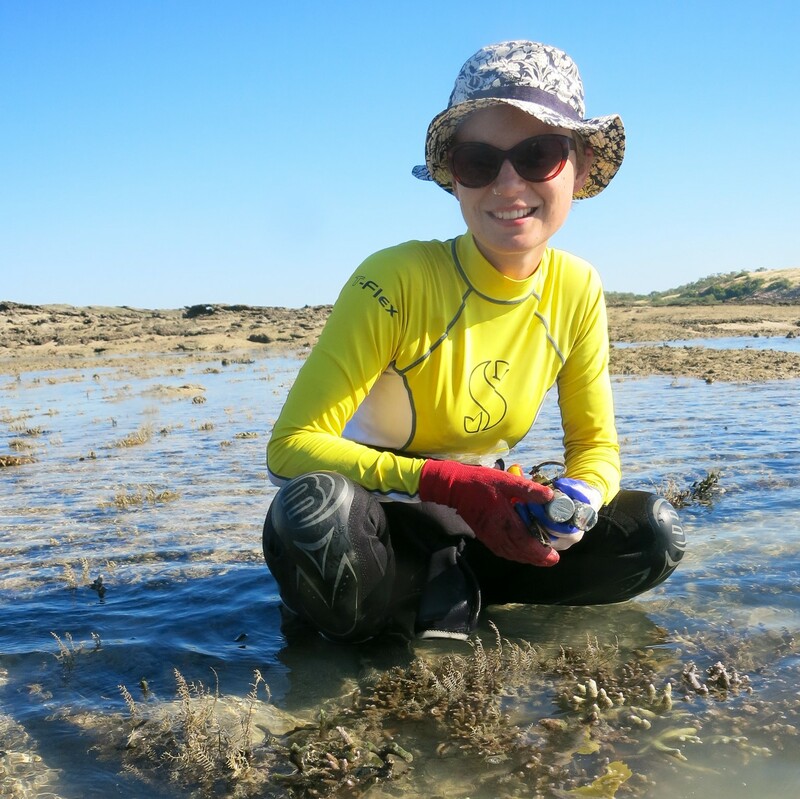 Dr Verena Schoepf has been fascinated by tropical coral reefs since her childhood and studies how they are impacted by climate change. Her research aims to identify new mechanisms that may help coral reefs survive in a changing ocean. A Research Fellow at the University of Western Australia, she holds a PhD from The Ohio State University and both MS and BS degrees from the University of Innsbruck, Austria. She is also a Research Program Leader in the ARC Centre of Excellence for Coral Reef Studies. Verena has published more than 25 papers and won several awards including the Presidential Fellowship of The Ohio State University and a WA Young Tall Poppy Science Award from the Australian Institute of Policy and Science. Verena is passionate about science communication and promoting women in STEM. She is a TEDx speaker, writes for The Conversation, and her career and research on “super corals” were featured in the 2016 documentary series “Ocean Heroines”.